Maintenance free starter home. Full basement. 2nd floor bedroom has builtin storage and connects to 15X11 additional room. Oak kitchen cabinets with 10 X 9 room off kitchen could be used for a dining room. 13X6 mud room an absolute must have. Shed. Covered front porch. 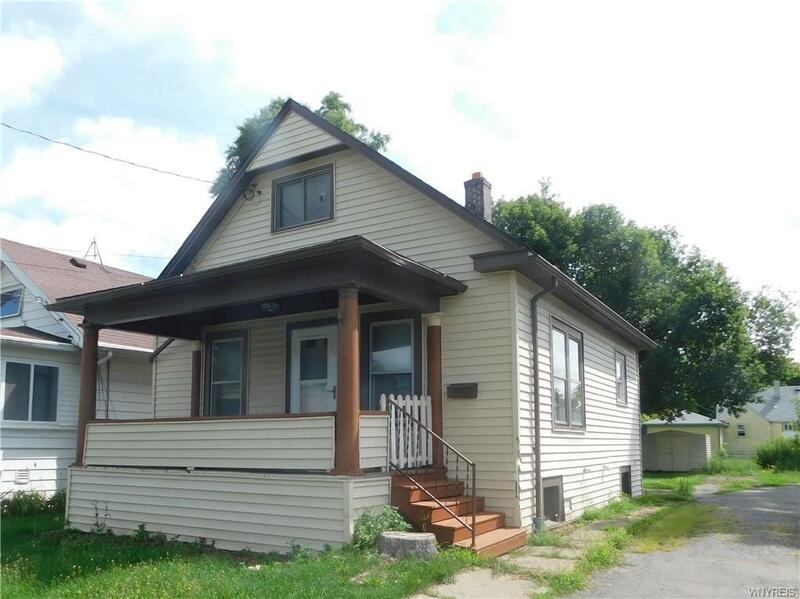 Lots of potential to make this house your home!